California Attorney General Xavier Becerra will be in San Diego Wednesday to announce a lawsuit he plans to file against the Trump Administration over its plan to begin construction on a border wall in San Diego and Imperial counties. 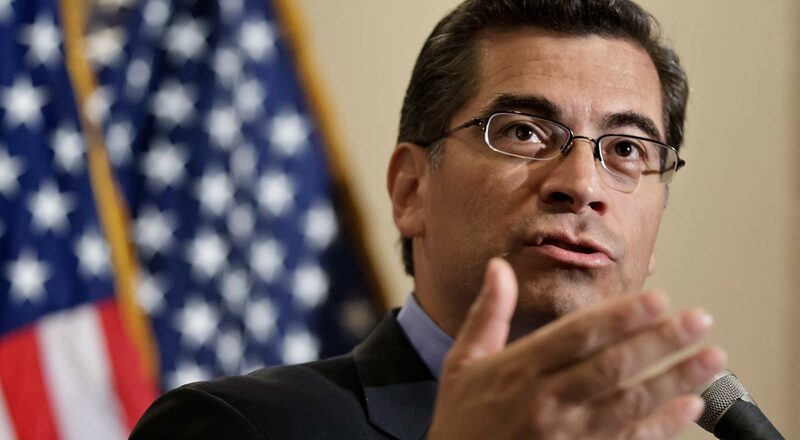 Becerra will make his announcement at 10:30 a.m. Wednesday at the Border Field State Park near the border with Tijuana. The announcement comes a day after the San Diego City Council voted 5-3 to pass a resolution opposing the border wall. That resolution states the wall would be detrimental to San Diego’s environment and tourism. The San Diego Unified School District Board of Education unanimously approved a resolution in April that supported a bill in the state Legislature that would prohibit California from doing business with contractors who help build a wall. The federal government is seeking to start construction of the wall in San Diego County, and last month the Department of Homeland Security announced it secured a waiver that would allow it to bypass environmental regulations to speed up the building process in both San Diego and Imperial counties.